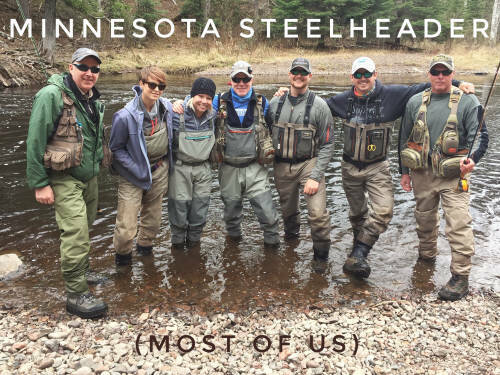 Minnesota Steelheader is made up entirely of a volunteer staff. We welcome and encourage your comments, and input. 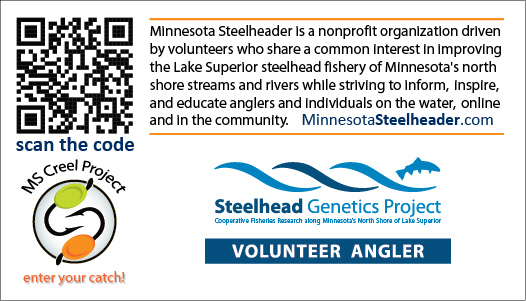 You can reach us by email or through the regular mail at the links below. We do our best to respond to inquiries in a timely manner. Thanks for your interest.